Fridtjof and Christian started coding websites back in the day when we were still in school. 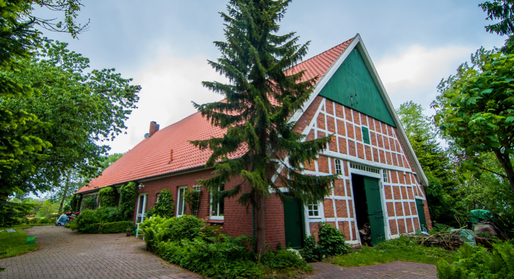 By the time we turned 16, we felt the moment was right to start our own internet agency in Cuxhaven, Germany. Of course, we had to ask our parents to get the business license for us. We created hundreds of websites, and kept getting the same feedback from people we talked to: “We wish we could build our own websites. If only the coding part wasn’t so difficult.” That’s when the idea for Jimdo was born: Create a tool that makes building your own website fun. Matthias instantly liked the idea, too. We had no budget, so the three of us moved into an old farmhouse that was owned by Fridtjof’s parents. We would work all night, have breakfast with Fridtjof’s mom in the morning, then go to sleep for a bit. We created the first version of our website builder in an old barn at the back of the house. 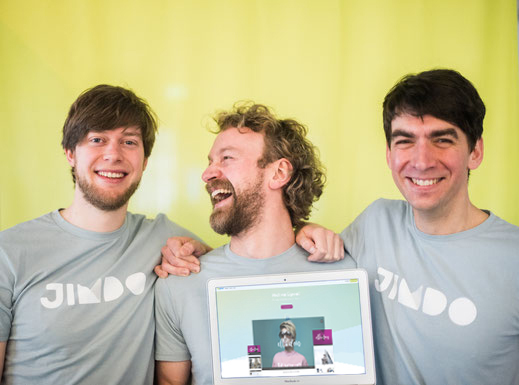 "That’s when the idea for Jimdo was born: Create a tool that makes building your own website fun." In 2007 we started Jimdo. The company grew with each new website that was created. We now have 200 employees working in offices in Hamburg, Tokyo, and San Francisco. One thing never changed over the years: working at Jimdo still feels like being part of a community, like you are going to work with friends. We are certain that you can feel the excitement and passion that goes into creating our product. Over 20 million websites have already been built with Jimdo. We are extremely proud of that. We know that behind every website there is a person with a story. Entrepreneurs, musicians, photographers, people who were inspired to share their project online thanks to us, people who run successful online stores, and people who just want to share their passion with the world. Their success stories remind us on a daily basis of what we went through ourselves. They also remind us of the simple truth that if you do what you enjoy, and share it with the world, you can achieve great things.